A software development team distributed across the globe works on a follow-the-sun (FTS) schedule. A medical device manufacturer moves images and videos between headquarters and a research facility. A design firm collaborates on CAD/CAM files with clients overseas. What do they have in common? They all need to move large files over long distances. Many leading organizations with distributed offices around the world rely on Silver Peak to improve the time-to-market for their products and improve productivity by accelerating the transfer of files over long distances. These companies include ARM, Autodesk, Intuit, Dell, VMware, Wind River, and much more. Silver Peak provides the performance and speed for workforce collaboration: minimizing network latency caused by long distance, optimizing available bandwidth, and correcting lost and out-of-order packets, all the while encrypting traffic without degrading performance. And Silver Peak software deployed within Infrastructure as a Service (IaaS) provides secure and consistent connections between cloud providers. With Silver Peak software running on-premise and in the cloud, developers can transfer large workloads at LAN-like speeds. Companies working with large files can transfer, open, and save them in minutes instead of hours. Remote locations can install Silver Peak’s virtual software on existing servers without having to manage hardware shipments, customs regulations, and hardware upgrades. 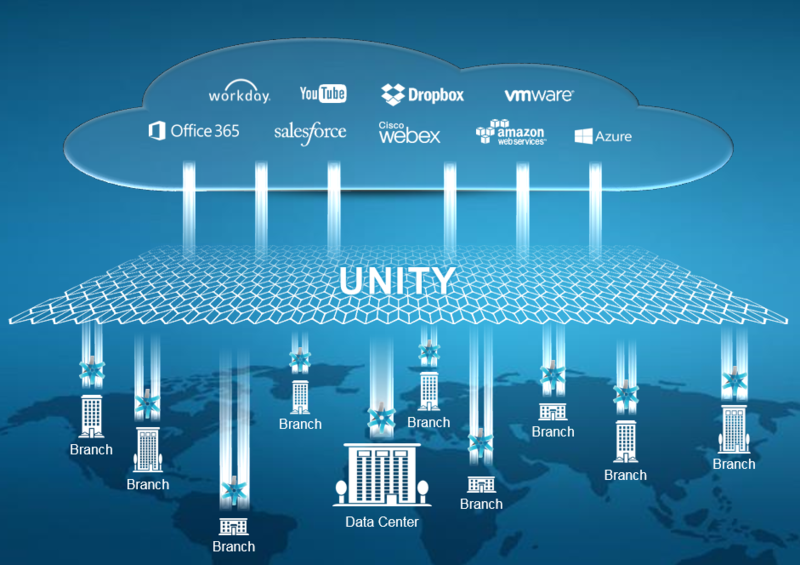 Silver Peak Unity is a groundbreaking SD-WAN fabric that enables enterprises to dramatically reduce the cost and complexity of building a WAN by leveraging broadband to connect users to applications. By empowering customers such as Group Dekko, Interroll, Kingston, and others to use broadband connections to augment or replace their current multiprotocol label switching (MPLS) networks, Silver Peak improves customer responsiveness, increases application performance, and significantly reduces capital and operational expenses. This e-book, published by networking industry analyst Jim Metzler, describes a hypothetical company, referred to as NeedToChange, which has a traditional approach to WAN design. It then presents Silver Peak's response to how NeedToChange should evolve to a software-defined WAN (SD-WAN).